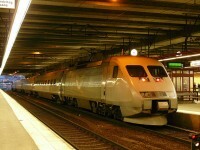 If your next holiday destination is the astonishing country of Sweden, you must know what is meritorious to visit. 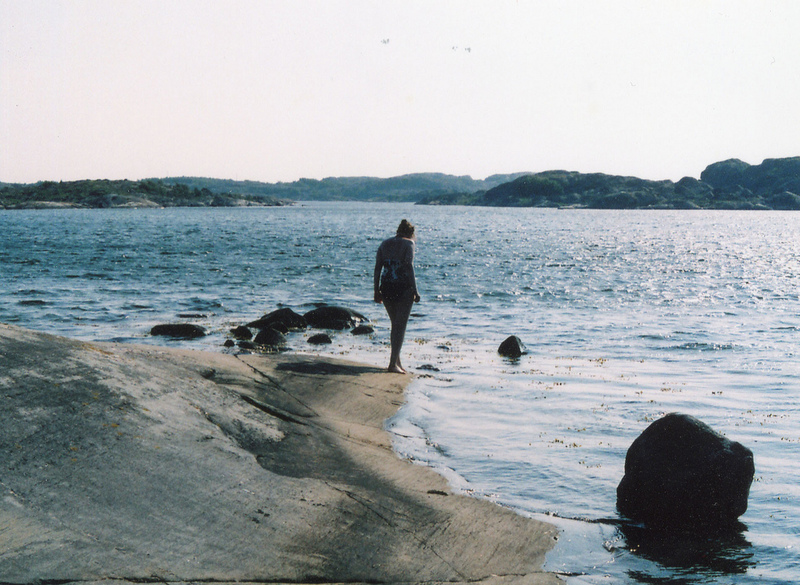 I suggest you to visit the fantastic area named the Southern Gothenburg Archipelago, you will not regret it. The beautiful Southern Gothenburg Archipelago is one of the most visited parts of the Scandinavian countries. 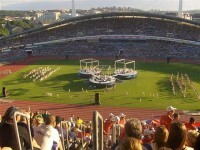 Gothenburg is the second largest city in Sweden and one of the most popular cities in the country. 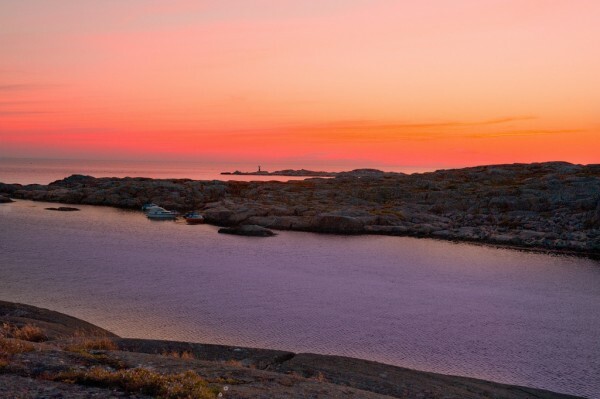 In case you decide to visit this archipelago, it is good to know about its highlights, like Älvsbora Fortress, Styrsö, Vinga, Brännö, Vargö, Donsö. 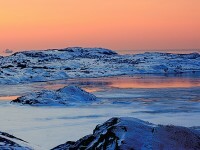 Now I will present you these wonderful islands of Southern Gothenburg. Älvsbora Fortress today is one of the most popular outings in Gothenburg. Nowadays there are organized boat trips direct to the Älvsbora Fortress. You can enjoy in this wonderful island shopping and its great restaurants with delicious foods, not to mention the cafes. If you like the boat trips and nature, this wonderful island is your perfect holiday destination, you will not regret the visit. Strysö is a small island in Vasträ Götheland, Gothern Municipality. This small, but wonderful island is connected to Gothenburg by a bridge. The main communication vehicle with the Sryrsö Island is a three-wheeled moped. I suggest you not to miss a visit. The landscapes will surely amaze you! Vinga Island in the Gothenburg Archipelogo is one of the most beautiful rocky coasts in Sweden. If you decide to visit this wonderful island during summer time, it will be a perfect holiday destination to you, because it is a great place to sunbath on the warm rocks and just watch the world go by. The Vinga Island is the perfect place for adventure, I suggest you to visit it. 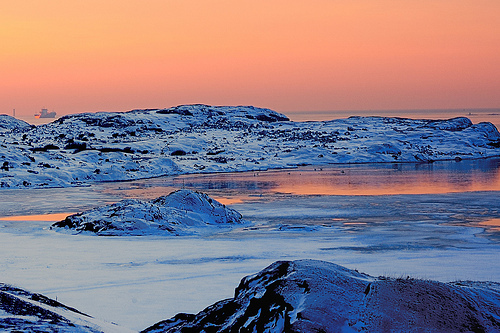 Brännö is a breathtaking island on the westernmost part of the Gothenburg Archipelago. It belongs to the parish of Styrsö, within the Gothenburg Municipality. If you love nature and sea, your perfect destination is this wonderful island. I hope you will turn home with great memories. Vargö is situated on the western part of Southern Gothenburg Municipality. The wonderful Vargö is another small island of the Southern Gothenburg Archipelago. 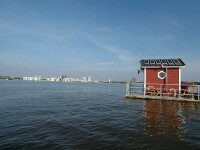 Facing the open sea, it is a nature reserve. If you love nature and would like to visit a breathtaking Swedish nature reserve, this island is your perfect destination. Donsö is just fantastic! The harbor of this amazing island is in its central part. Donsö is a wonderful island and an important fishing area. If you love fishing, you have to go to Dansö.